Tim graduated from the University of Liverpool in 2003, he then began his career working for University Hospital Aintree as a Junior Physiotherapist. Tim moved to work for Knowsley PCT as a Senior Musculoskeletal Physiotherapist in 2005. In his NHS role Tim is clinical lead at Newton Cottage Hospital, he also works in the Accident and Emergency department at Whiston Hospital assessing and treating injuries at their most acute. Tim gained experience working in the private sector for Joints and Points healthcare. 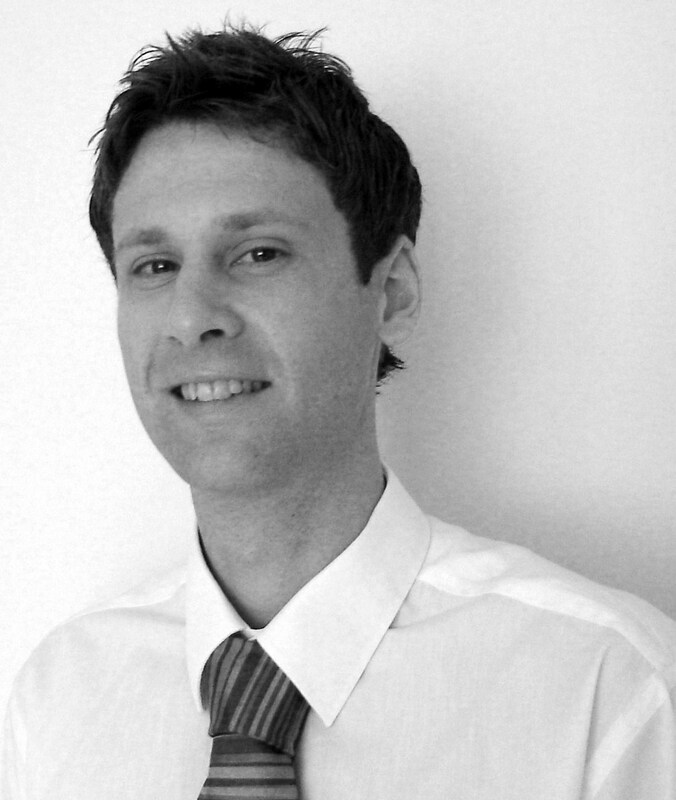 Tim has furthered interests with post graduate training in the knee joint, ankle joint, shoulder joint, neural dynamics, combined movements, vestibular assessment and treatment, and muscle imbalance.